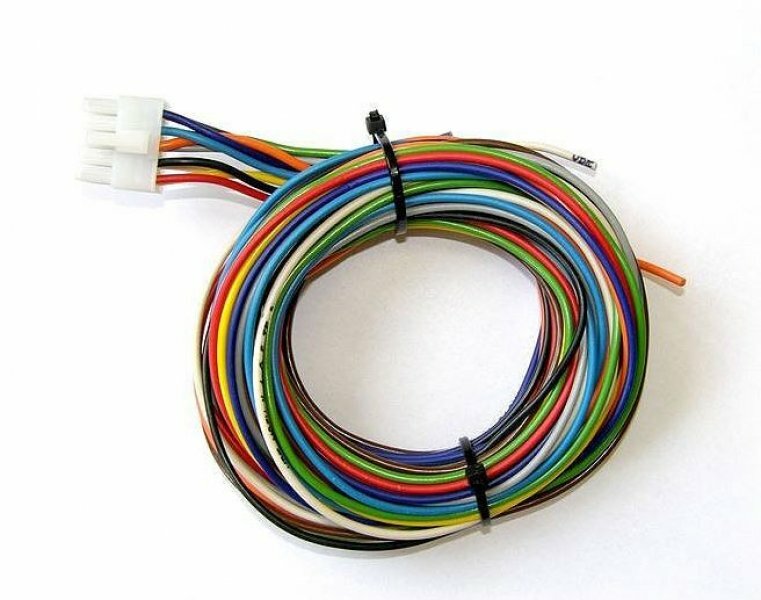 We propose production of cables and cable harnesses made-to-measure acoording to customer's wishes including assembly of cable boots and connectors. We provide production of simple, shielded and multicore cables. Production can range from a single piece to medium and large batches. 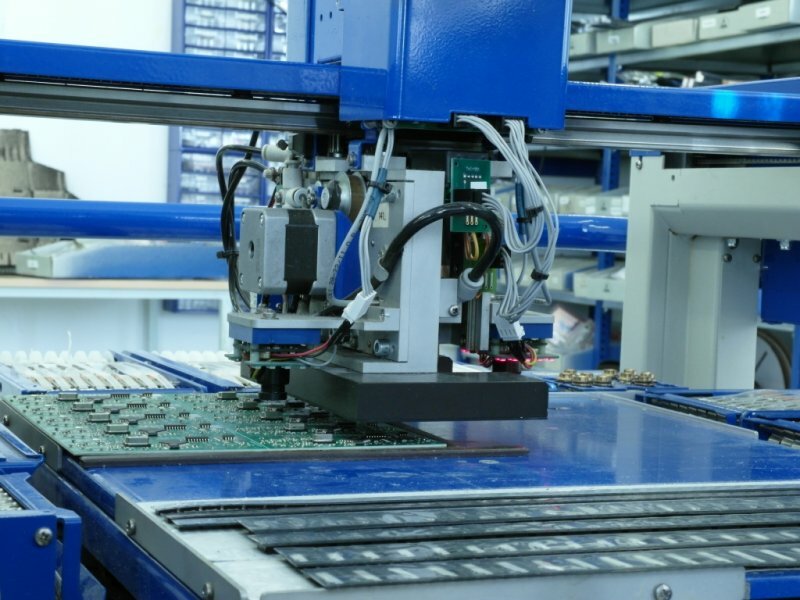 During production, surface-mount technology (SMT) and through-hole technology is used (THT). We use Lead-Free welding technology. Welding is done by machines and manually on Weller welding stations. The entire process takes place in an antistatic environment using bar and 2D codes for monitoring quality during production.